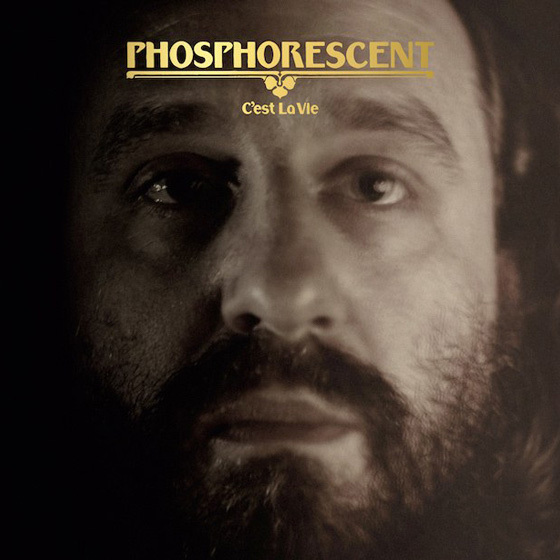 Over five years removed from releasing his Muchacho LP, Phosphorescent has now shared details on a follow-up effort. Titled C'est La Vie, the latest from singer-songwriter Matthew Houck will arrive October 5 through Dead Oceans. Nine tracks in length, the album was self-produced and marks Houck's first release under the moniker since 2015's Live at the Music Hall. A taste what's to come from C'est La Vie can be heard below with "New Birth in New England." Houck has also mapped out a lengthy run tour dates in support the release, and the trek includes a lone Canadian stop at Toronto's Mod Club on December. Houck's North American tour dates will feature support from Liz Cooper and the Stampede. Read through the tracklisting to find a complete itinerary.